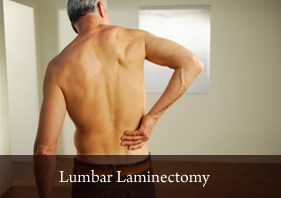 Pain in the lower back (lumbar spine) and legs, among other symptoms, may occur when an intervertebral disc herniates - when the annulus fibrosus (tough, outer ring) of the disc tears and the nucleus pulposus (soft, jelly-like center) squeezes out, and places pressure on, or "pinches," an adjacent nerve root. 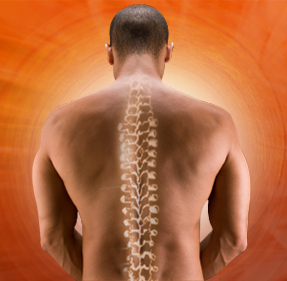 Once your pinched nerve is located, the extent of the pressure on the nerve can be determined. 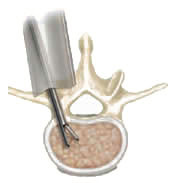 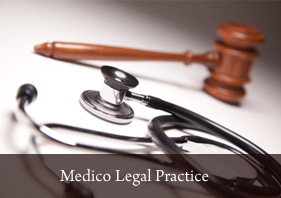 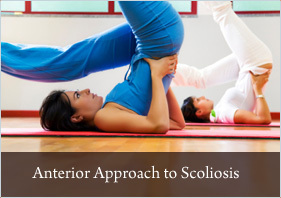 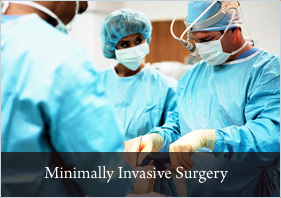 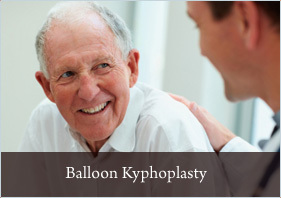 Using microsurgical techniques, your surgeon removes the herniated portion of the disc as well as any disc fragments that have broken off from the disc. 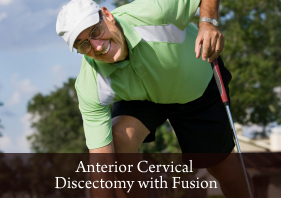 The amount of effort required to complete the microdiscectomy depends, in part, on the size of the disc herniation, the number of fragments present, and the difficulty presented in finding and removing these fragments.